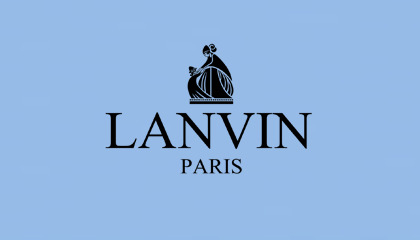 Lanvin is the oldest of the couture houses. It was founded in 1889 by couturier Jeanne Lanvin, whose handmade daughter's clothes lead to requests from high society for womenswear. The Lanvin label is coveted the world over today. And not least the sunglasses, in which the catwalk's luxe modern glamour takes hold too. Oversized screws elevate sleek handcrafted frames whilst the Lanvin signature is etched over a single lens. Now's an exciting time for Lanvin, the house has recently installed a new creative director, Bouchra Jarrar.